Thierry Coulon is a Shanghai-based photographer who specializes in portraits, editorial and boudoir. Thierry’s personal work focuses on portraits and street photography. 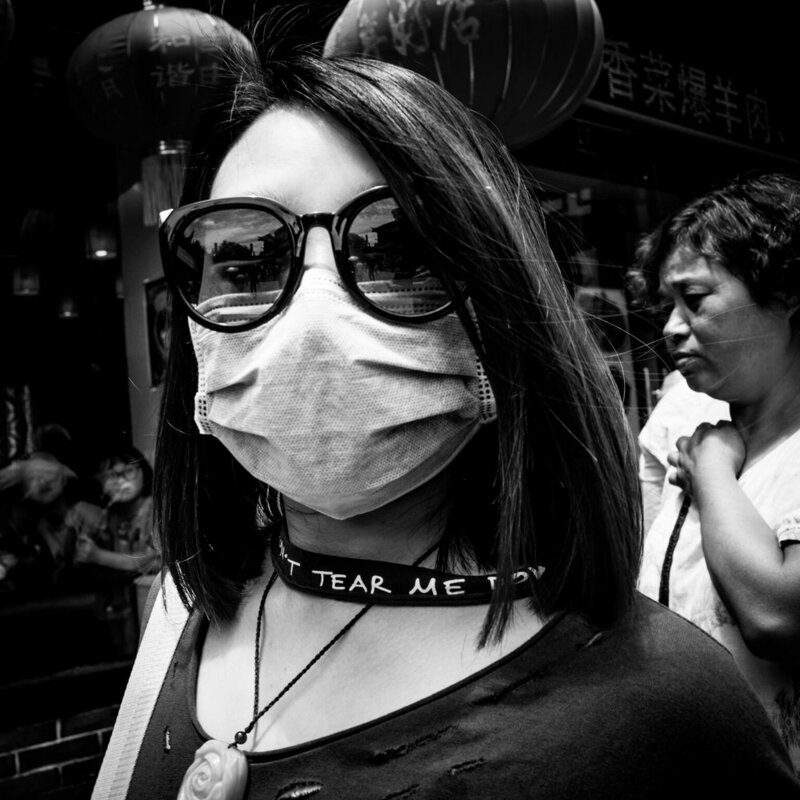 The photos featured in Concrete are part of his series “Shanghai Story,” where he wants to give the viewer a close look at the millions of personal stories that happen in Shanghai everyday.